New Jersey Footlights: Chatham Playhouse's 'Jersey Voices' Opens Friday July 27! 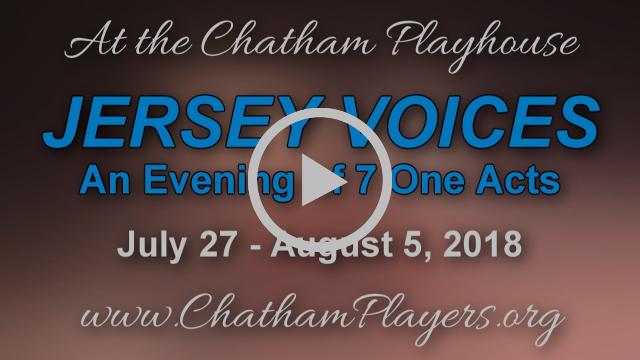 Chatham Playhouse's 'Jersey Voices' Opens Friday July 27! The Chatham Community Players will present their annual one-act play festival from July 27 - August 5, 2018. 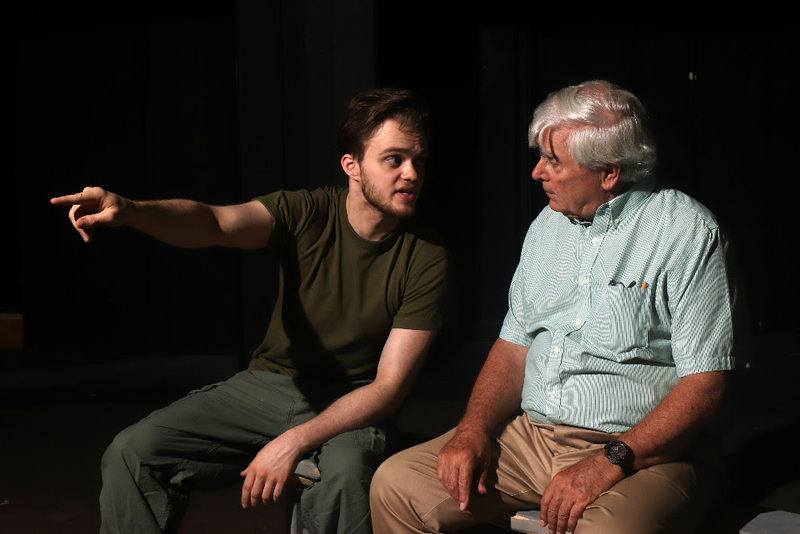 “The Rub of the Green” by Tom Tunnington, Directed by Elizabeth Rogers: after many years, a combat veteran goes to the only place that he can still be with his comrades. “Romance 101” by Brianna Keller, Directed by George Seylaz: Unlucky in love, Travis decides to learn from the ladies of the ROMANCE 101 book club. Join Patti, Meredith, Sally and Gladys as they teach young Travis a thing or two about Love and Romance. 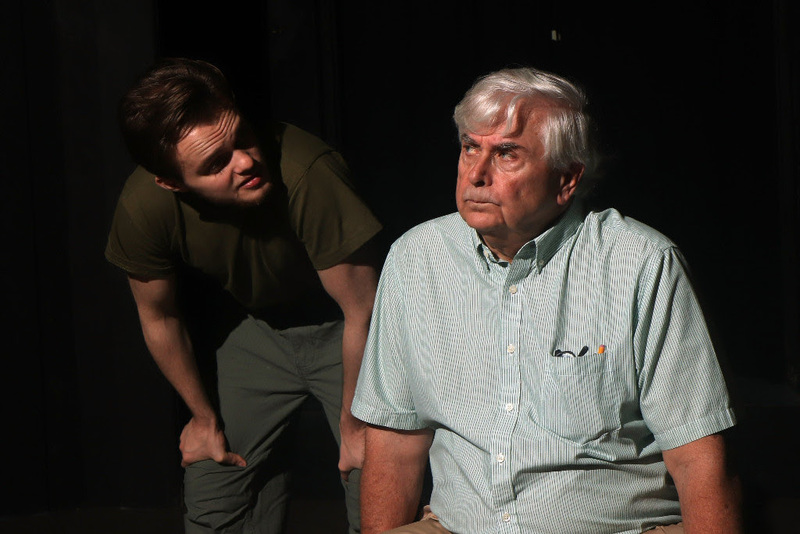 “Foster” by Jerrod Bogard, Directed by Joann Scanlon: Foster parents meet with their social worker about issues with their foster son. The parents don’t share the same perspective, but important choices must be made. 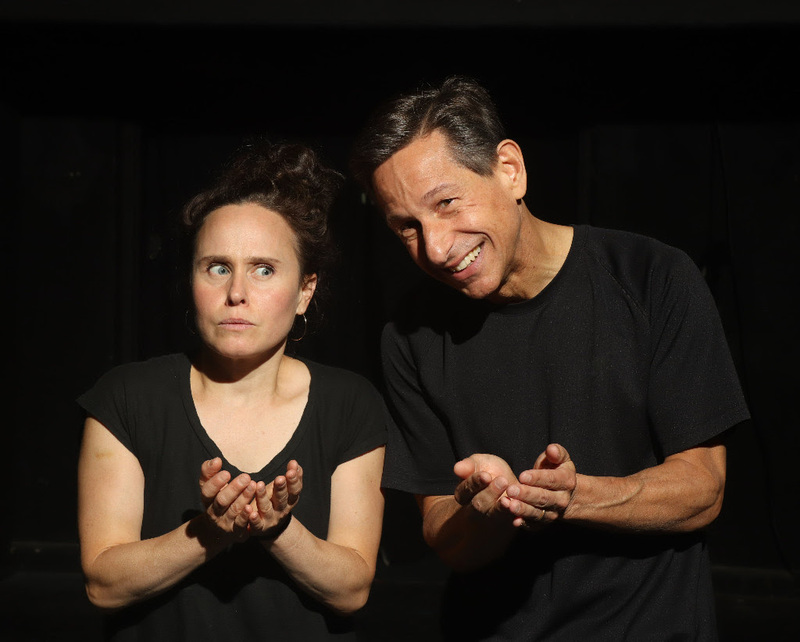 “Free Pass” by Tom Baum, Directed by Arnold Buchiane: A widower in his late 60s meets a woman in her 40s at a hotel bar – is there love after the death of a loved one? “Bug Rescuing” by Judy Klass, Directed by Lauri MacMillan: Joan joins Michael on his corporate retreat. How do a couple navigate their differences? “The King” by Nicole Pandolfo, Directed by Steven Ruskin: a late night backstage meeting - a Las Vegas Elvis impersonator meets someone who might just be the genuine article. 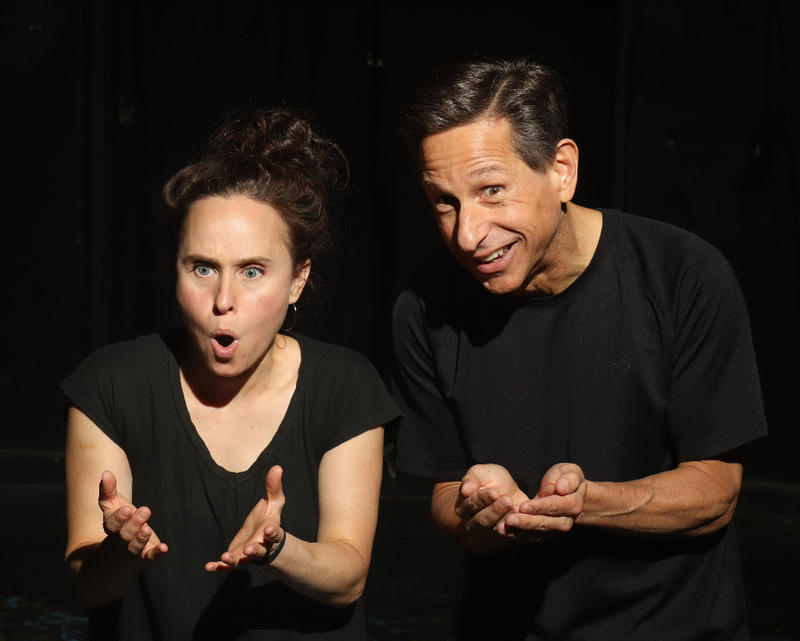 “Squirrel Tames Human” by Luigi Jannuzzi, Directed by Kevern Cameron: Chip has bet Junior a winter’s stash of acorns that he is the squirrel that knows how to train human behavior. For more information, please visit ChathamPlayers.org. Please present your TICKET BARCODE at the door.